Learning to play an instrument is a healthy pursuit of lifelong interest. We offer music lessons for adults with or without music background and children as young as 4.5 years old to learn the following instruments: piano, violin and guitar. Music theory lessons are also available. Our piano courses are conducted on an individual basis and are able to cater to the student’s pace of learning. 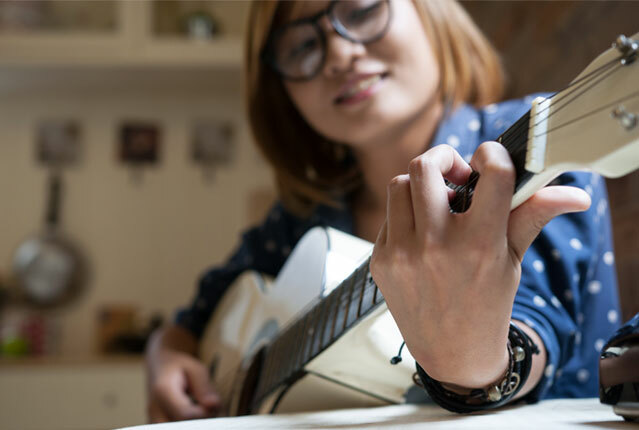 Lesson content can also be adjusted to suit the student’s preference and interest while at the same time developing a strong foundation in musical knowledge and skills. 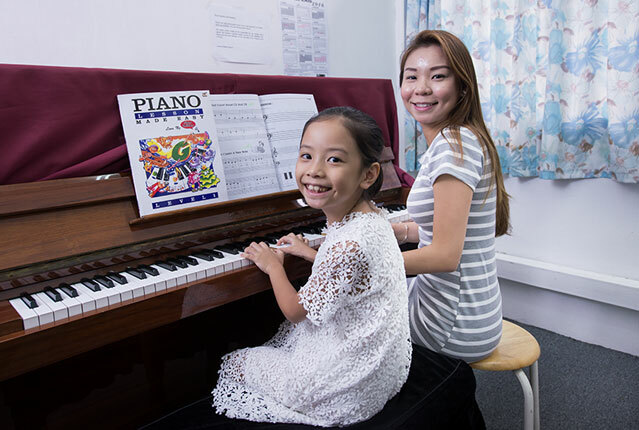 Students can choose between graded piano lessons and leisure play lessons. Our violin courses are conducted on an individual basis and help students develop a strong foundation in musical knowledge and skills. 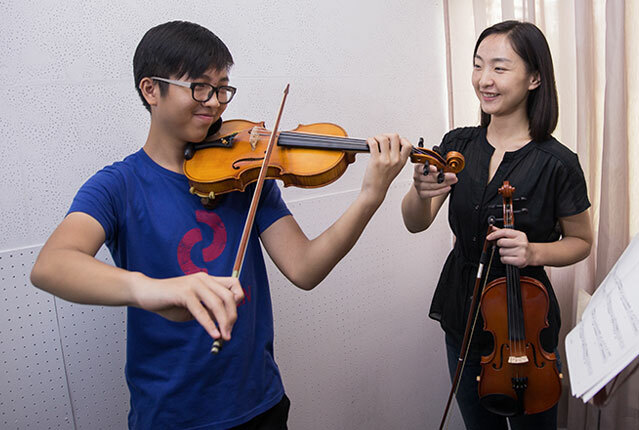 The course prepares learners interested in certification to sit for violin examinations with the Associated Board of the Royal Schools of Music (ABRSM). Our guitar courses are conducted in small groups of up to 6 students in a class. Learners need not be of the same level to be in the same group as our trainers teach each student individually while the rest practice. Music theory is the study of the fundamental elements of music; how music is written and played. Students will learn about rhythm, harmony, composition and have knowledge about western classical composers and the characteristics of the different style of music in each period. 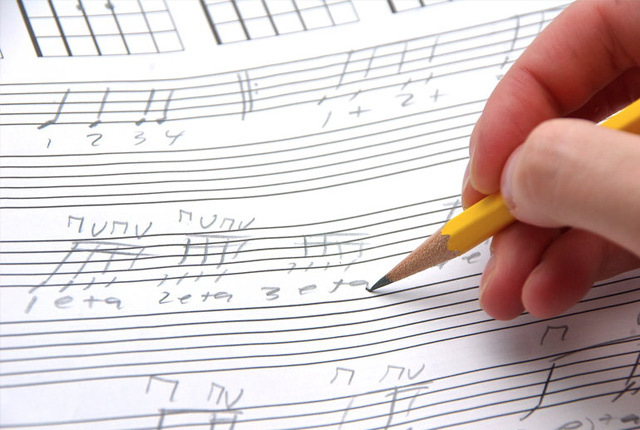 Studying music theory helps learners to be more well-rounded musicians and enhances music performance.